The Arizona Cardinals have a new head coach, Steve Wilks. The team’s decision was prompted by the vacancy created with the retirement of Coach Bruce Arians. Steve Wilks, the former Carolina Panthers’ defence coordinator, was hired to continue the Cardinals’ success under Bruce Arians. At age 48, Wilks joins the Cardinals under a four-year contract with a fifth season team option. 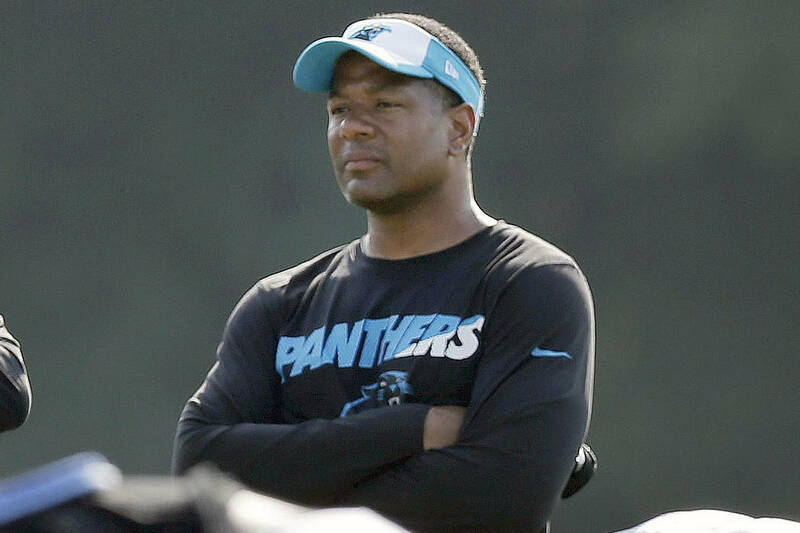 Wilks started coaching NFL teams in 2002 until he landed a job with the Panthers. Under his leadership, the Panthers finished in seventh place in total defence in the 2017 season. The Panther's defence was strong having been ranked seventh place in yards allowed, seventh in DVOA, and eleventh place in points allowed. Before holding the fort as the defence coordinator for the Panthers, Wilks was the team’s defence back coach for a four-year period from 2012 through to 2016. By 2014, Wilks had the title Assistant Head Coach added to his resume. He was also behind the defensive backs for the San Diego Chargers and the Chicago Bears. Wilks has made an appearance in two Super Bowls, one with the Panthers and the other with the Bears. The Cardinals are looking to improve their defensive game. The team is ranked sixth best in the NFL’s Total Defence rankings in the 2017 season. Wilks’ way with people coupled with his experience on the job made him the perfect fit for the Cardinals. According to Mike Adams, Panthers’ veteran safety chief, Wilks does command a presence and everyone gravitates towards him. And what did Wilks have to say? He believes in building a culture founded on three aspects: commitment, accountability, and trust. His appointment as head coach for the Arizona Cardinals is one that he considers to be a privilege and an honour.